 Established in November 2012 the Norwich Business Improvement District (BID) has proved itself as an inventive and progressive organisation run for local businesses by local businesses. The Norwich BID covers a defined area of the city where the team works to improve the trading environment and identifies additional projects and services that develop the city centre. 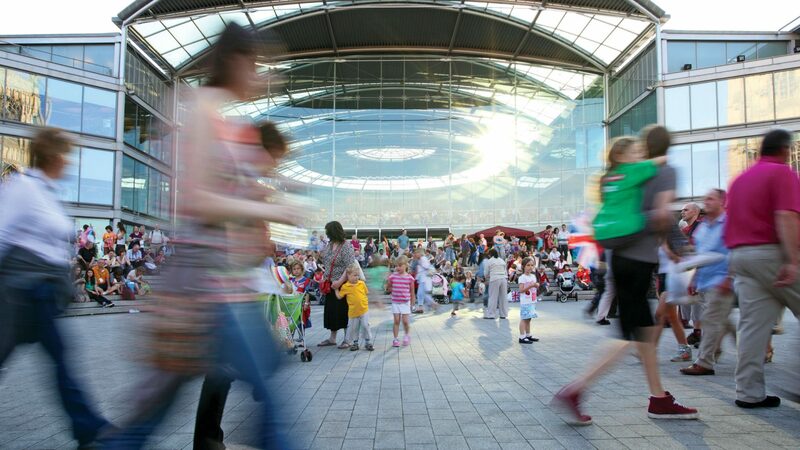 Norwich BID enhances and promotes the local environment for its businesses, employees, customers and the community. Since 2012 the Norwich BID have funded a number of projects such as the Christmas lights, Europe’s first Tunnel of Light, free city centre Wi-Fi, the welcoming City Hosts, Head Out, Not Home free summer entertainment and the free to download VisitNorwich app.